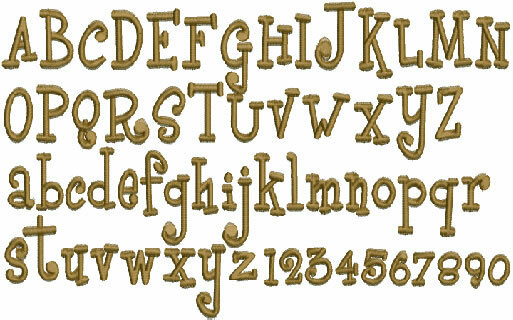 A Great Selection of Fonts are Available for Personalization. Please choose a font after looking at each letter of the personalized name. Not all fonts look great in all letters. Tipsy & Yipee are great fonts for boys.